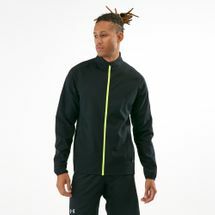 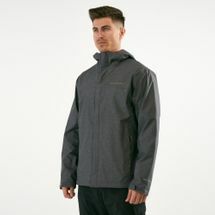 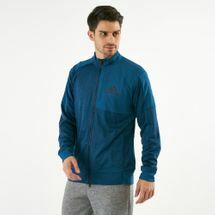 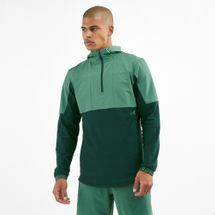 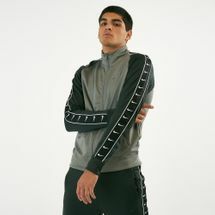 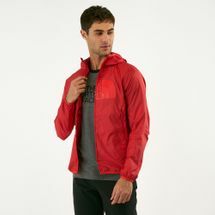 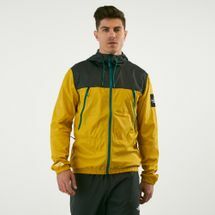 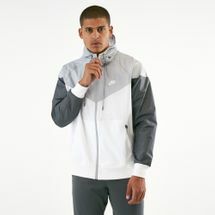 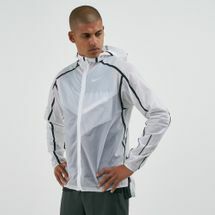 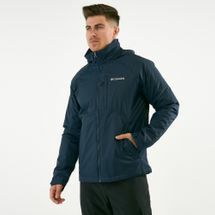 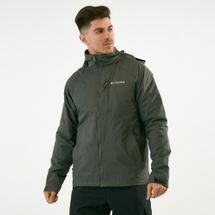 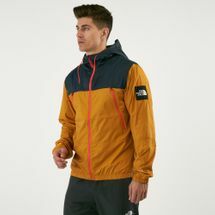 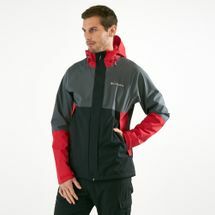 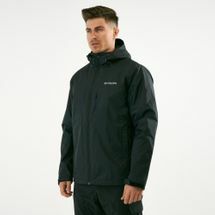 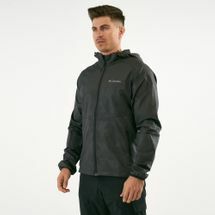 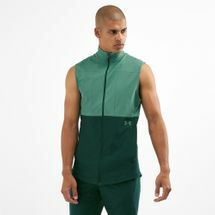 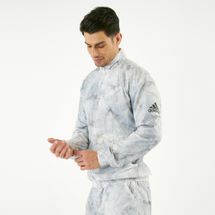 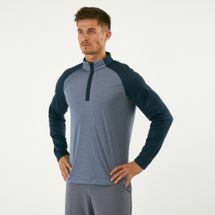 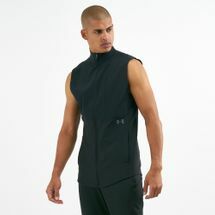 Whether you’re looking purely for warmth or an aerodynamic finish, a sturdy jacket will see you through to your goal. 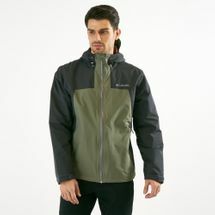 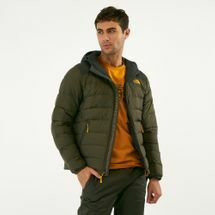 Rugged or sleek, men’s jackets are built to keep you warm, secure and geared up for whatever you face. 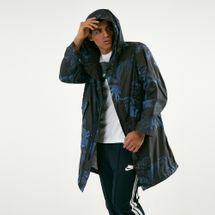 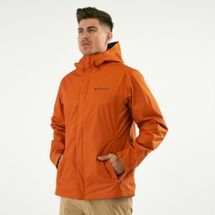 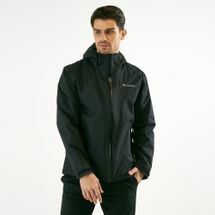 In styles that complement your own, pick a jacket that suits your needs in the weather conditions that you’re faced with. 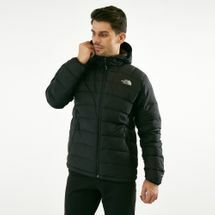 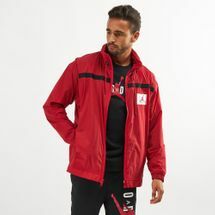 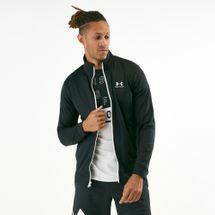 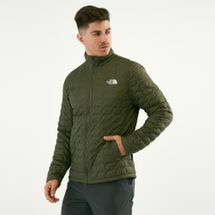 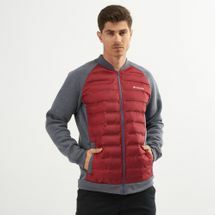 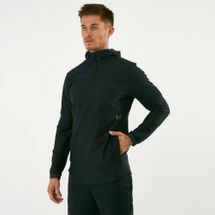 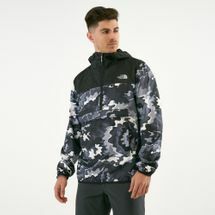 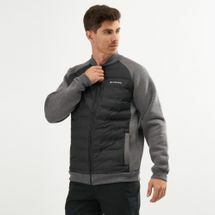 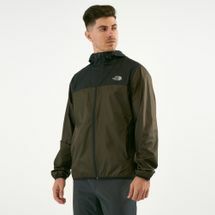 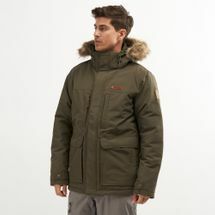 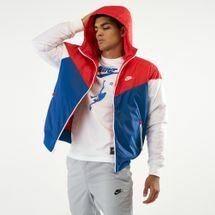 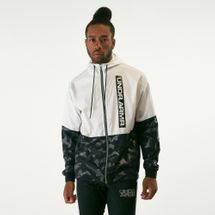 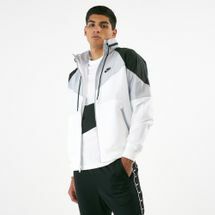 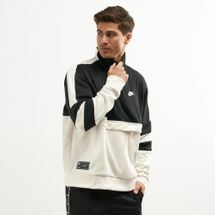 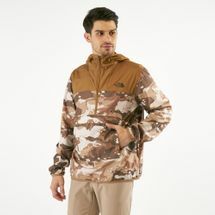 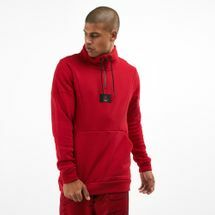 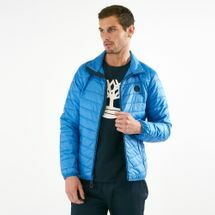 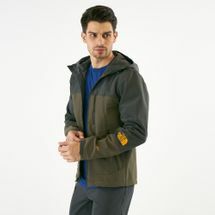 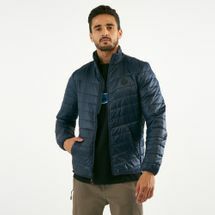 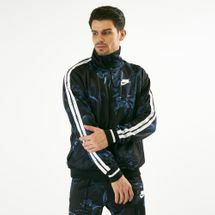 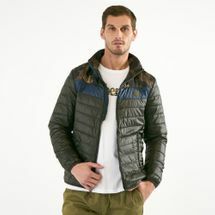 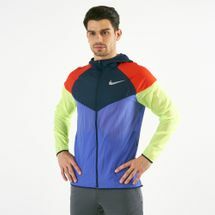 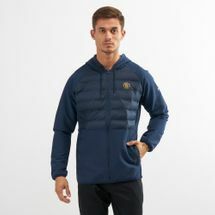 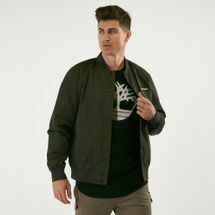 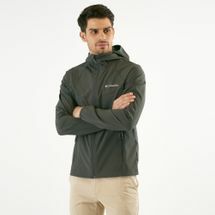 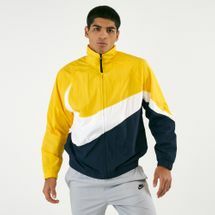 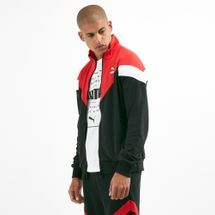 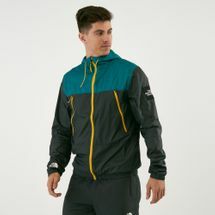 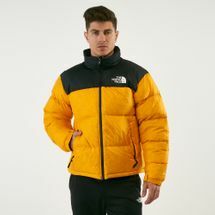 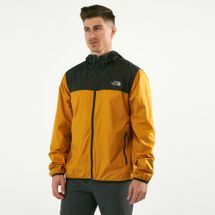 Begin by browsing the latest range of men’s jackets and shop online at Sun & Sand Sports to get your order delivered to you in Dubai, Abu Dhabi or anywhere else in UAE. 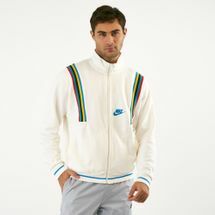 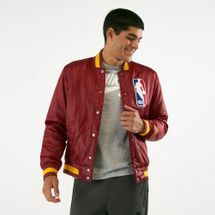 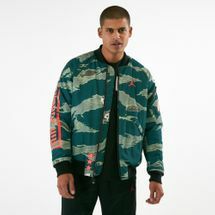 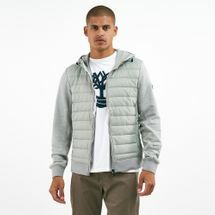 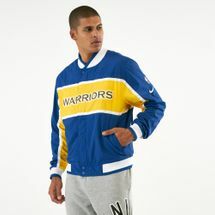 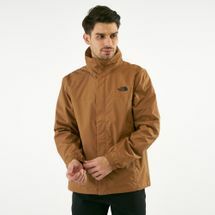 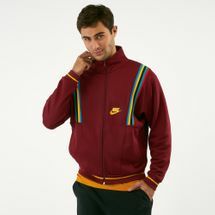 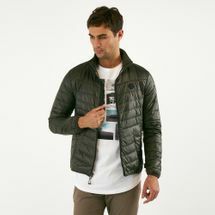 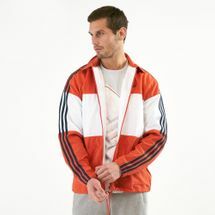 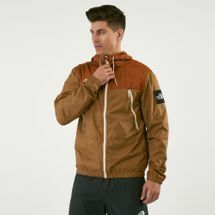 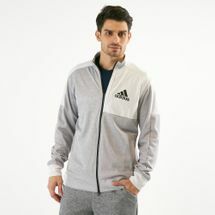 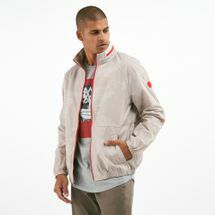 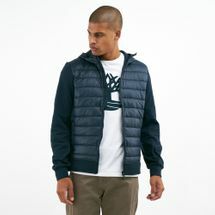 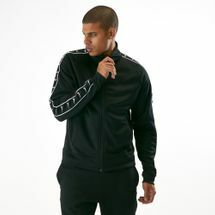 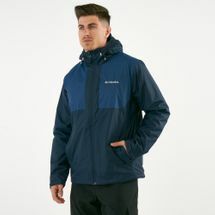 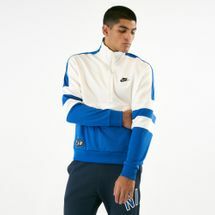 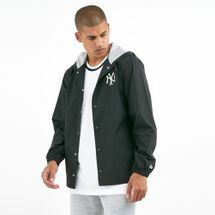 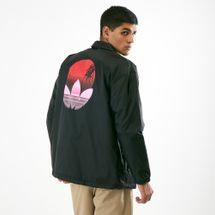 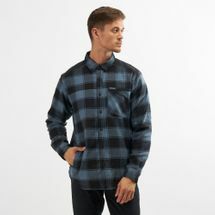 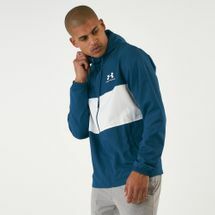 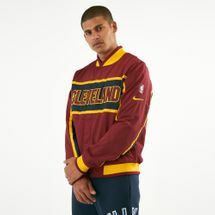 Browse the latest range of men’s jackets and shop online with us today.